Gabriel Jesus fired Manchester City into the final of the Emirates FA Cup as the historic quadruple remains in their sights. 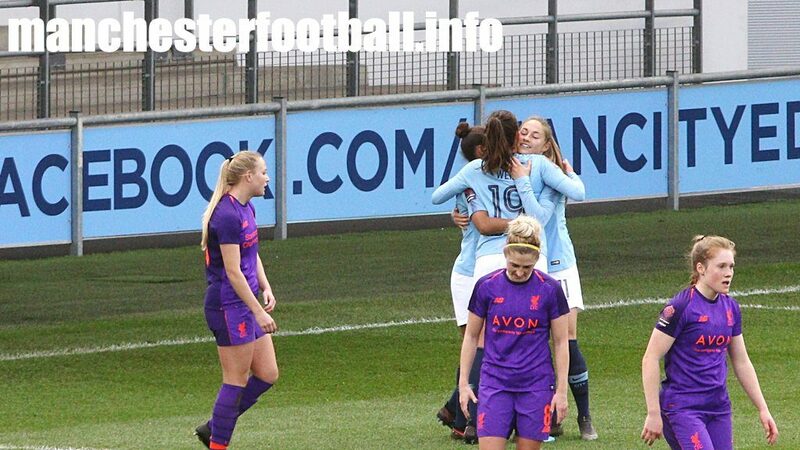 Ben Knight’s double strike and Tommy Doyle and Felix Nmecha goals sent Manchester City’s Academy side through to the 2019 FA Youth Cup final against Liverpool after a 4-2 win over West Brom. 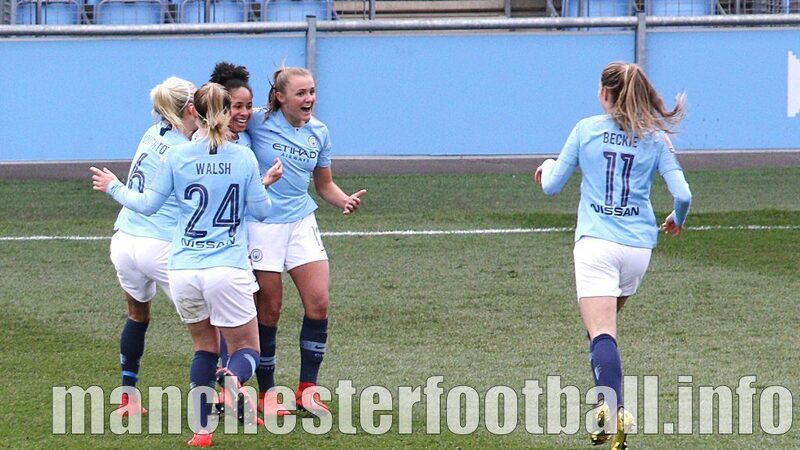 Goals by Janine Beckie and Georgia Stanway saw Manchester City Women beat Liverpool Women to qualify for the semi finals of the Women’s FA Cup.